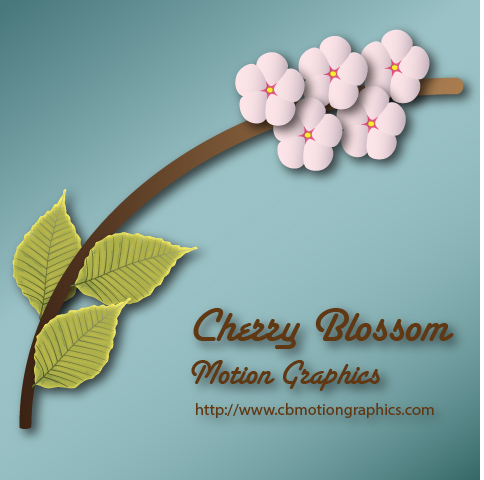 Here are some Scripts that have been drafted by Cherry Blossom Motion Graphics. All the scripts listed here are free to use. Real World Camera Rig – creates a camera truck and camera. The camera can pan and tilt independently, or a layer can be selected as a target for the camera to follow.